The World Organization of the Scout Movement (WOSM /wʊzm/) is the largest international Scouting organization. WOSM has 161 members. 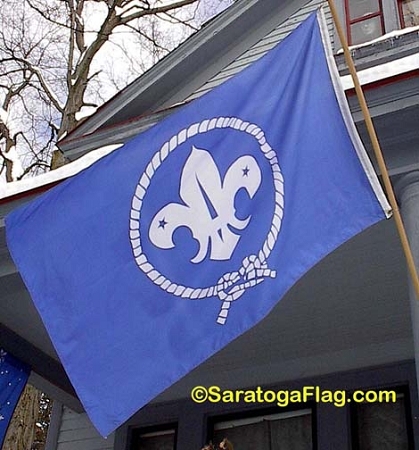 These members are recognized national Scout organizations, which collectively have 36 million participants. WOSM was established in 1922, and has its headquarters at Geneva, Switzerland. It is the counterpart of the World Association of Girl Guides and Girl Scouts (WAGGGS). BOY SCOUTS OF AMERICA IS A MEMBER OF The WORLD ORGANIZATION OF THE SCOUT MOVEMENT.